Jessica A. Lehrer is the lead portfolio analyst at National Investment Services. She joined the firm in 2013 and oversees the day-to-day functions of the portfolio analyst team. She serves as the secondary point of contact and is responsible for portfolio administration, reconciliation and construction of client and consultant investment summaries. 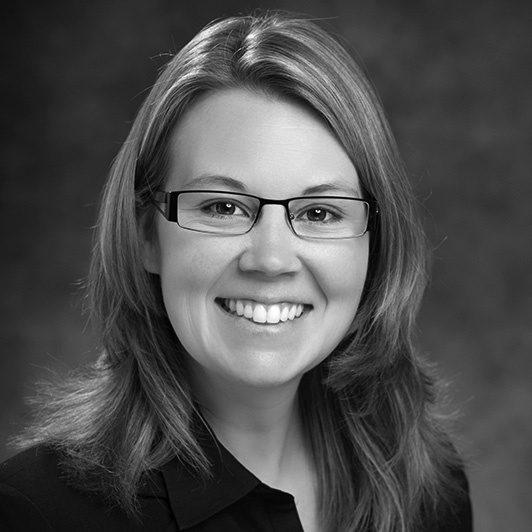 Prior to joining NIS, Jessica was an alternative investment senior analyst at U.S. Bank. She began her career at the Journal Broadcast Group as a finance associate. Jessica holds a B.B.A. in finance from the University of Wisconsin-Whitewater.